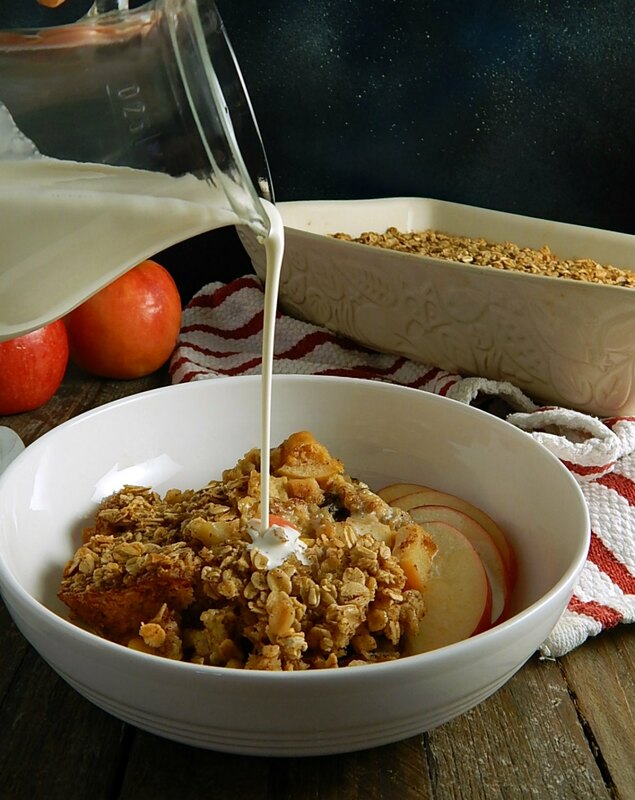 If you’re looking for an easy, no fuss way to get breakfast on the table, look no further than Make-Ahead Apple Baked Oatmeal. 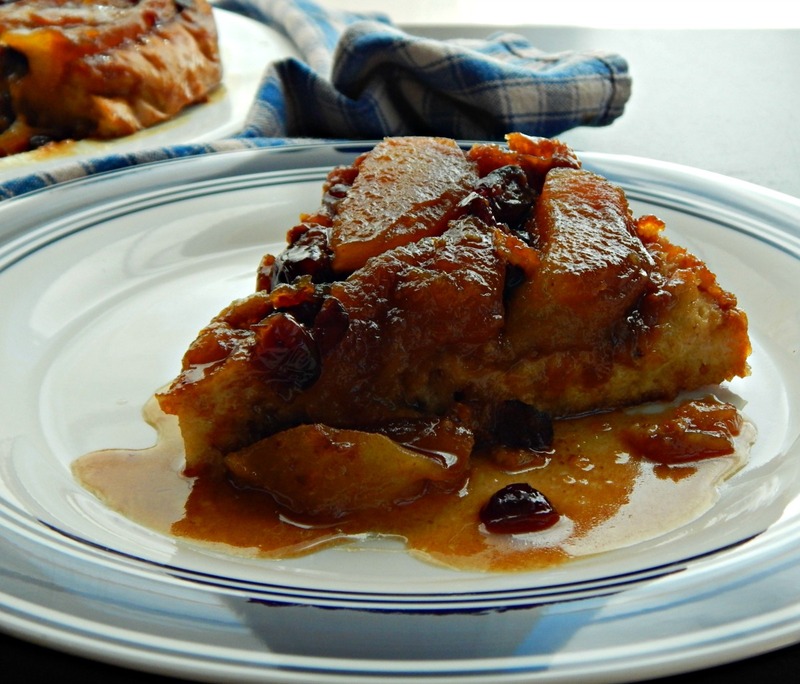 There is something to be said of springing (ok, stumbling, #not a morning person) into the kitchen on a cold, frosty winter morning, getting the oven going and baking a panful of warm, apple-y cinnamony make ahead deliciousness. 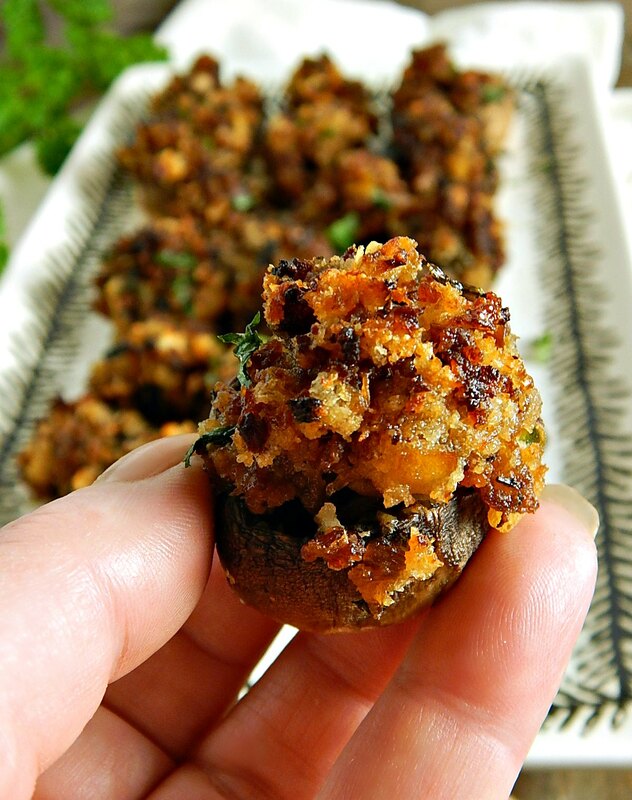 I think these Cider & Sausage Stuffed Mushrooms are going to be my new signature app. There’re scrumptious little bites that are going to be a hit as an hors-d’oeuvre at a cocktail party, a starter for a family feast (especially Thanksgiving, Christmas or New Years) or snack on game day. Thanksgiving. It’s over. Or is it? If you need Leftover Turkey ideas, be sure to see my 12 Days of Turkey, which is now a collection of over 40 recipes for T-Day leftovers. 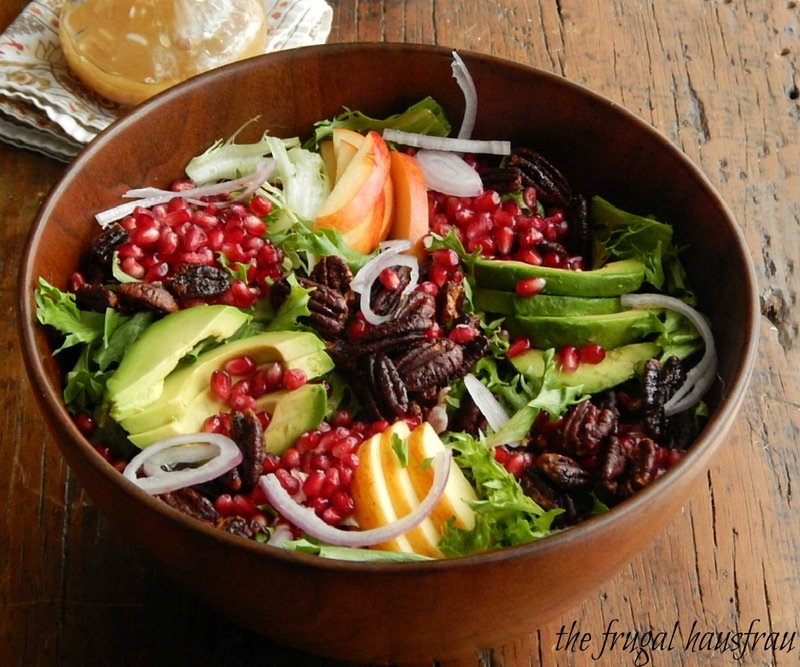 Hopefully, you had a big salad like this Winter Salad with Avocado, Pomegranate & Maple Roasted Pecans for Thanksgiving. If not, maybe make it, now. And toss some leftover turkey in it if you’d like. It seems I’ve hardly gotten past Halloween and now Thanksgiving is looming upon us! And the days go faster every year. Tell me I’m not alone in this! I did want to get a little jump, though, on a couple of recipes that are going to find a place at my table this season. Ya’ll I know I love a good quick bread, and judging from the views of the ones on my blog, I think you do, too. Amirite? I think you guys will like this Apple Fritter Bread just as much. It’s no secret that I’m not a morning person. And I’m really not that into much breakfast food. So I’m not likely to be standing around the stove flippin’ pancakes at 7:00 a.m. No flippin’ way! 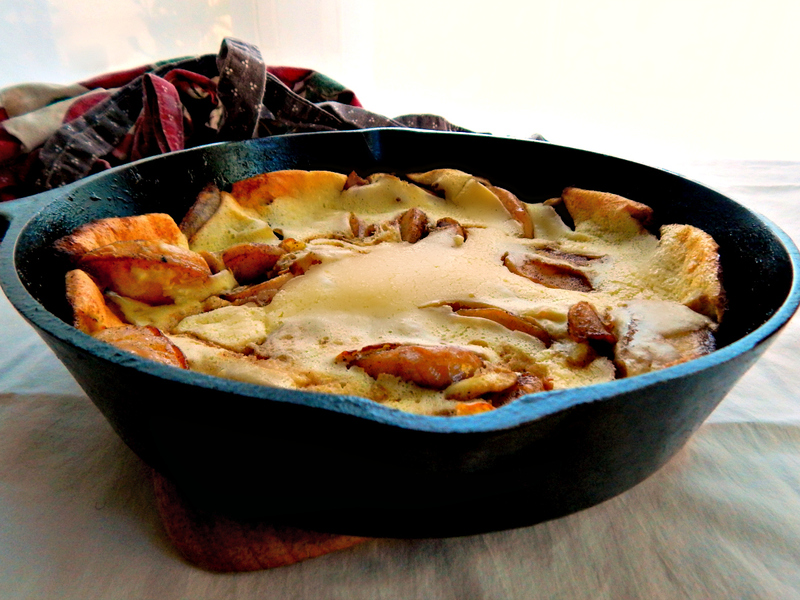 But there are some breakfasts I can get behind and this Apple Oven Pancake is one of them. I recently made the Stuffed Chicken Roast from Better Home & Garden’s December 2015 issue – I couldn’t help but be inspired by their Harvest Wild Rice Salad, served alongside. 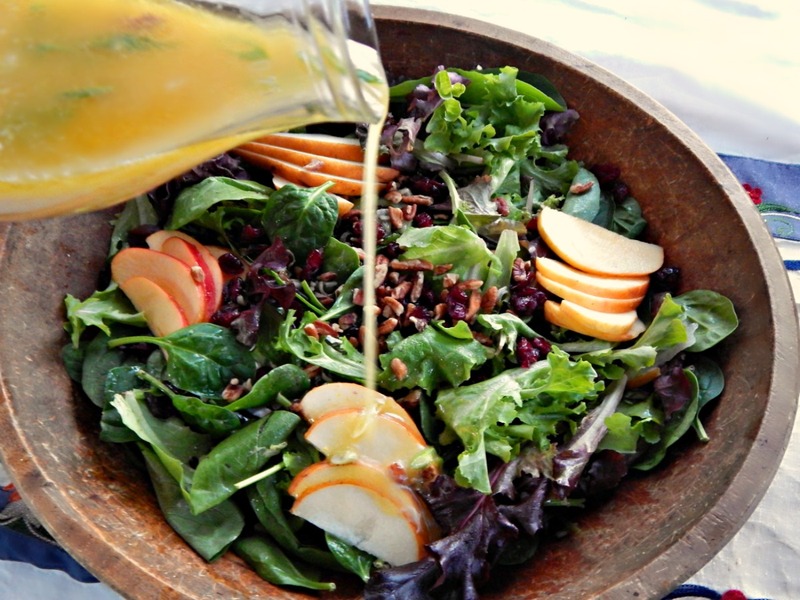 Gorgeous greens, wild rice and a citrus dressing caught my eye. 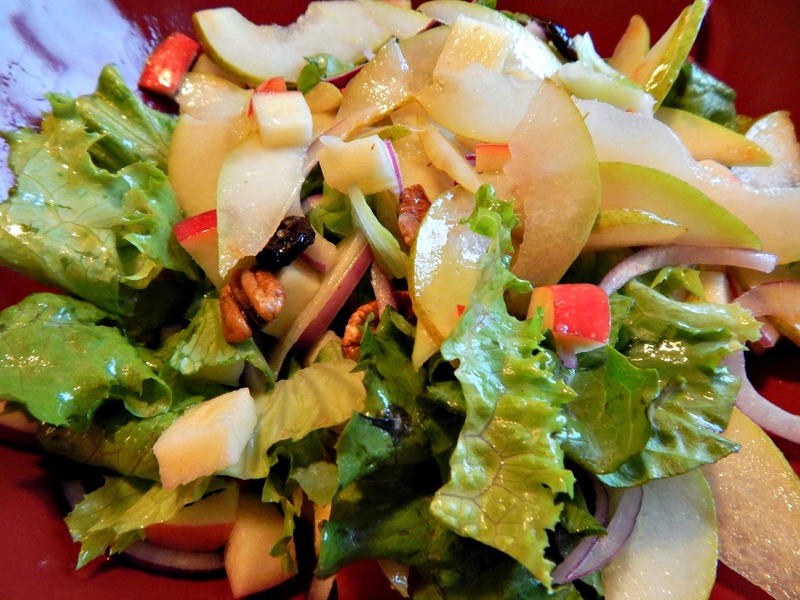 Toss in a few apples, pears and toasted pecans and sprinkle on a few dried cranberries or cherries and you have a salad! I try to eat healthy, fresh vegetables all year ’round, paying attention of course to pricing and seasonality when I can. This year, though, when summer finally hit I felt like I emerged from the house into the sunlight like one of the old-time pioneers I’ve read about, looking for anything green to eat. 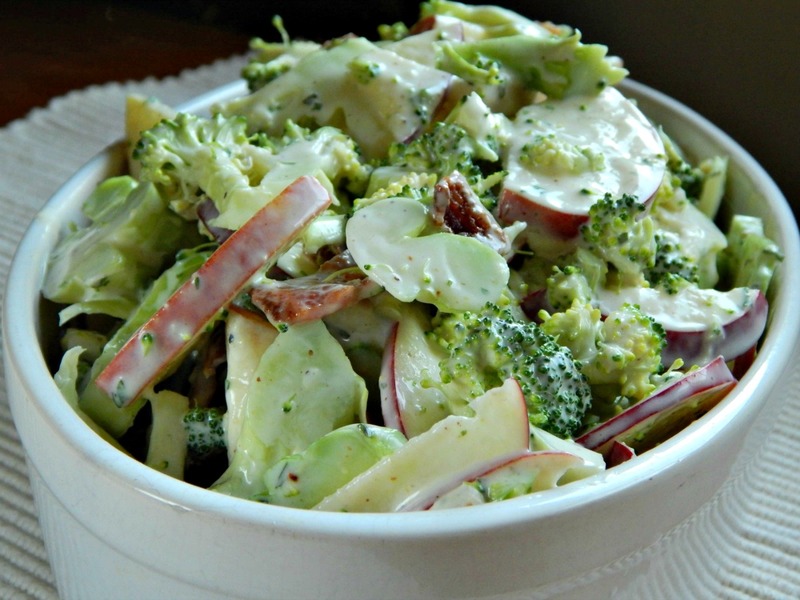 I’ve learned to trust my cravings, and this Shaved Broccoli Salad helped satisfy them. 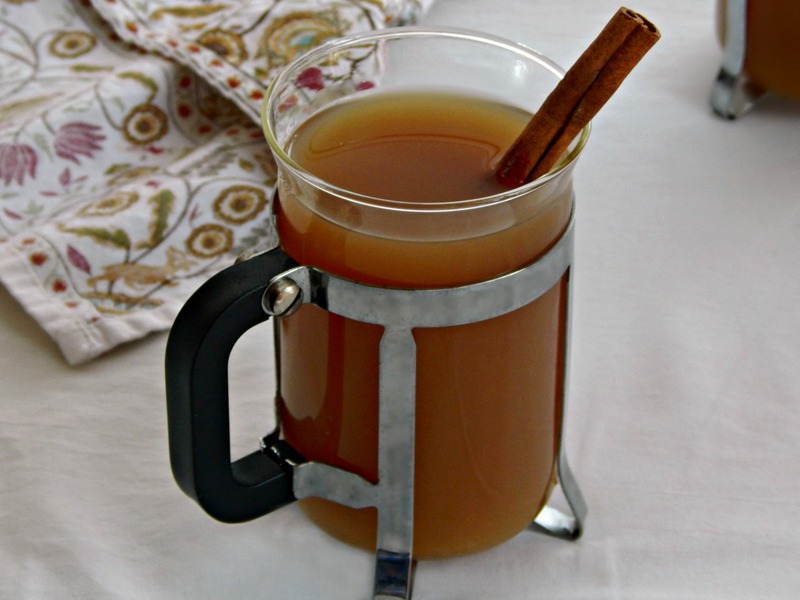 There are so many ways to make Warm Mulled Cider, or Spiced Cider, as it’s sometimes called, but this is the recipe I’ve made for years and it’s really a family favorite. 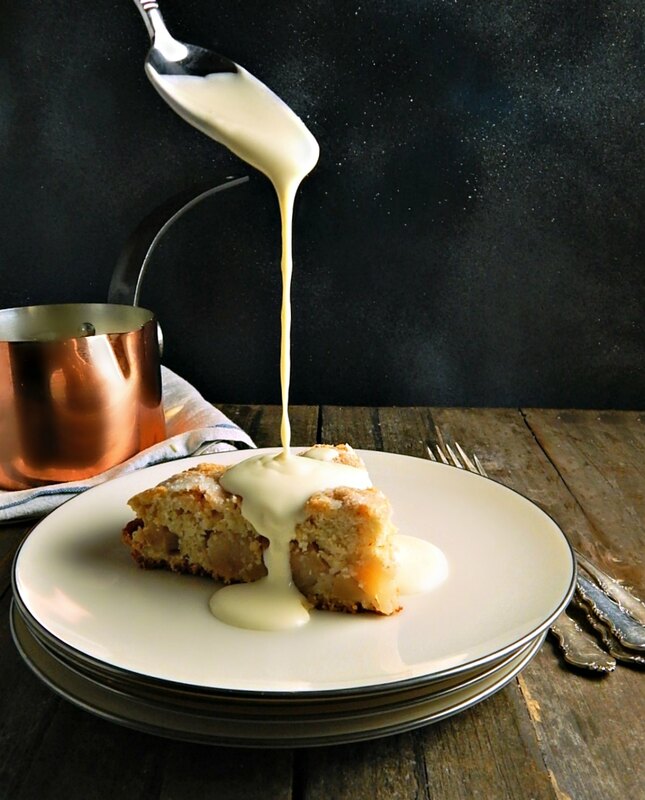 Irish Apple Pie Cake – there are many names for this part cake, part pie dessert, and just as many recipes. I’ve usually see it as some variation of Irish Apple Pie Cake or Irish Apple Cake and sometimes it’s called a Kerry Cake. And the recipes vary just a bit, too, although they all contain chunks of apple and are made with what is really more of a wet pastry dough than a cake dough. I don’t believe I’ve ever bought an apple pie spice. I’m pretty familiar with the flavorings from recipes I’ve made. 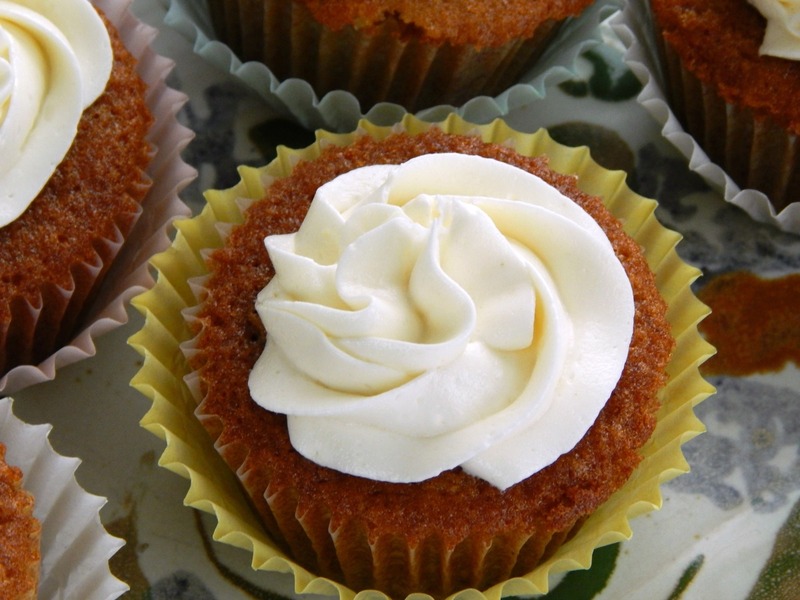 Dulce de Leche – does it translate as caramel of the Gods? 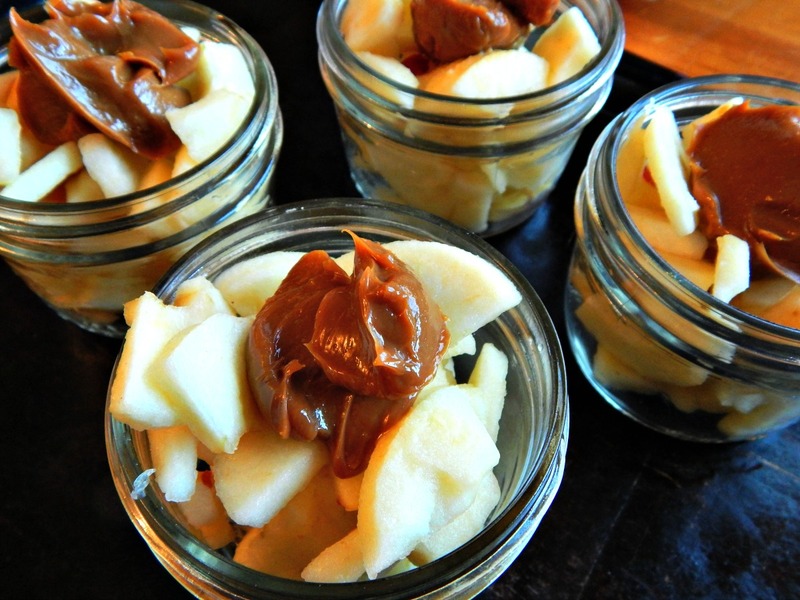 I love it in these marvelous Apple Crisps; just a dab of Dulce de Leche simply transforms these crisps into deeply caramelly goodness. No Dulce de Leche? 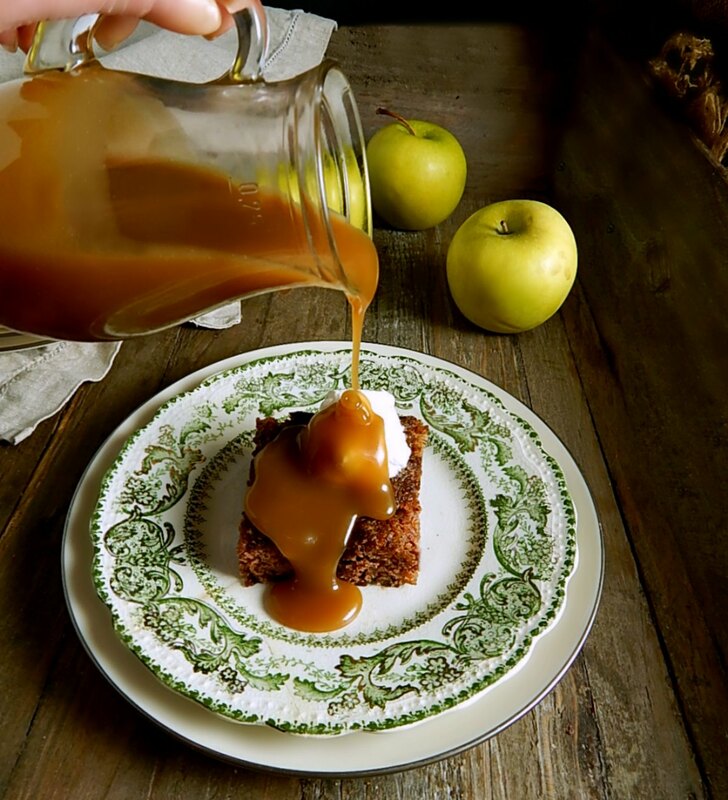 Make with any salted caramel, easy caramel or butterscotch sauce, home-made or store-bought. 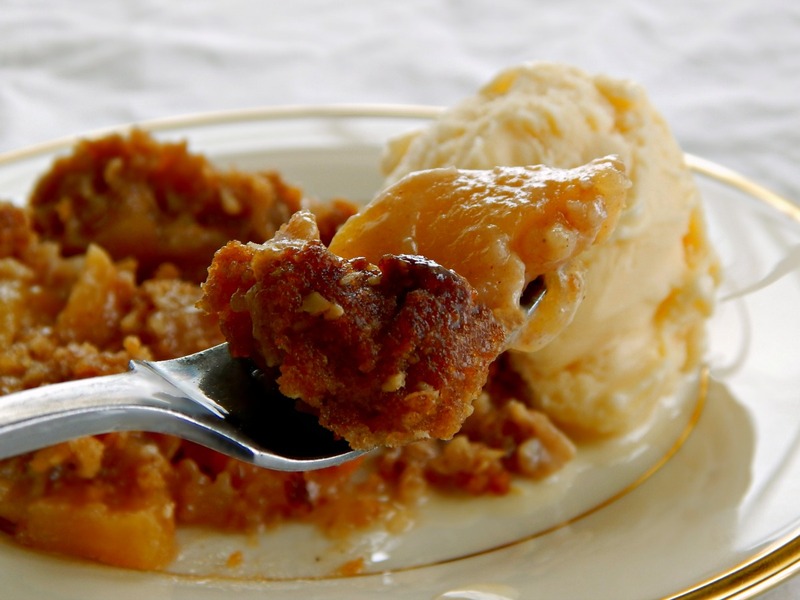 Apple Crisp is American as Apple Pie, but fruit crisps are so good with many fruits or combinations. 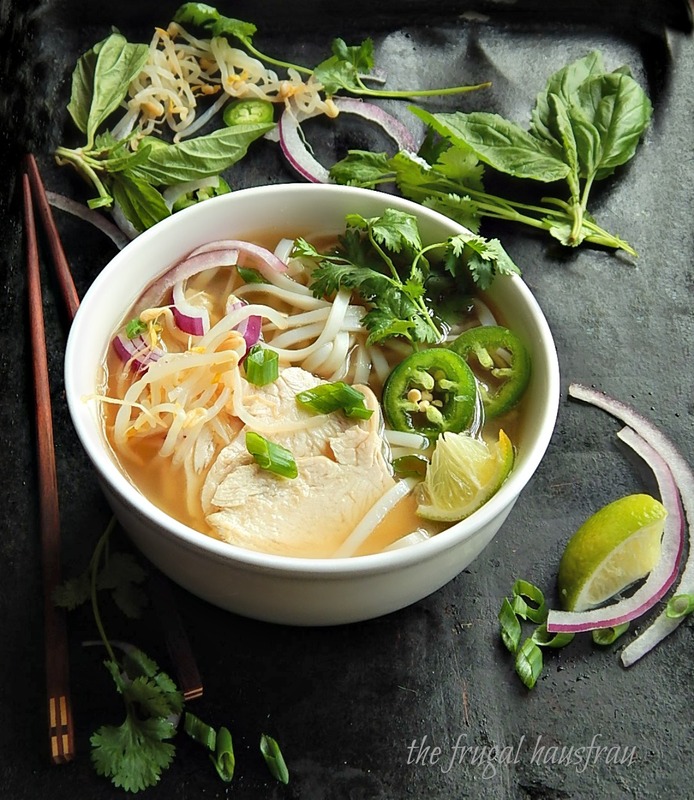 I’ve been making variations with this simple recipe for years – so easy it’s almost a non-recipe. Don’t let that fool ya, though, these crisps are always beautiful, brimming with fresh fruit flavor. 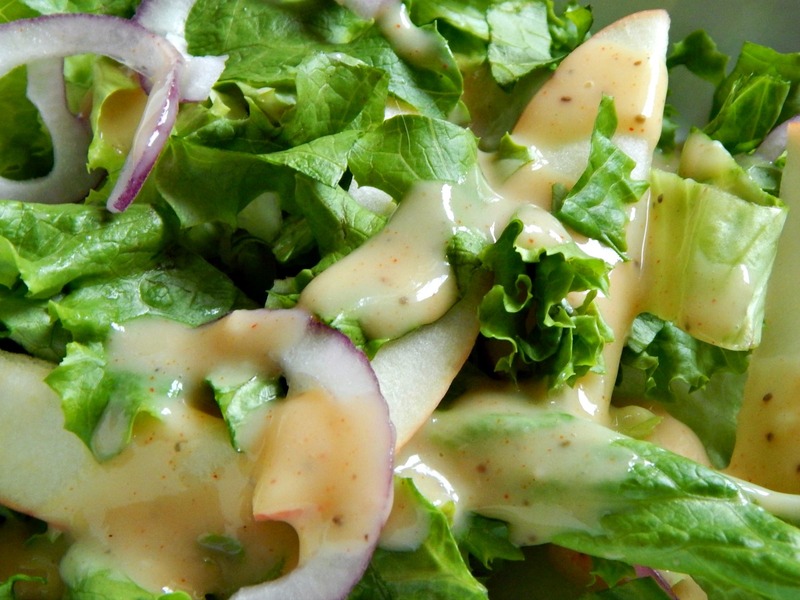 I was first introduced to Harvest Salad at a friend’s house and immediately took to the crunch of pears and apples combined with the crisp lettuce, the chewy dried cranberries and the lovely dressing…I’ve since “remade” not only the salad but the recipe here in my home and in doing so, made it not only a bit healthier but also the most decadent Harvest Salad you’re ever likely to eat. This is one of my go to sides when I serve Pork Chops – slightly sweet and a bit tart, it has none of the overwhelming pungency of the Red Cabbage Braises that are so popular today. 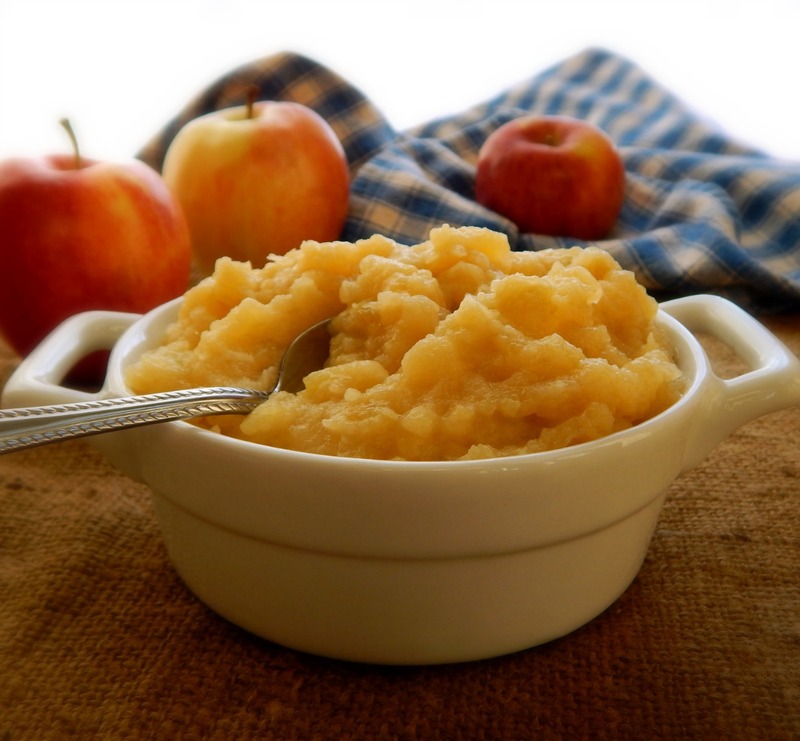 The slightly sweet, slightly tart apple brings out the best in pork, and a child, we often had applesauce with our pork chops. Sometimes we had stuffing with our pork chops (raise your hand if your Mom jumped on the Stove Top Stuffing when it was introduced in 1972.) It’s safe to say, though, we never had a gorgeous dinner like Apple Glazed Stuffed Pork Chops. Does everyone come back alive in the fall when the air crisps up and cools? I know I do, and it seems salad flavors do, too. 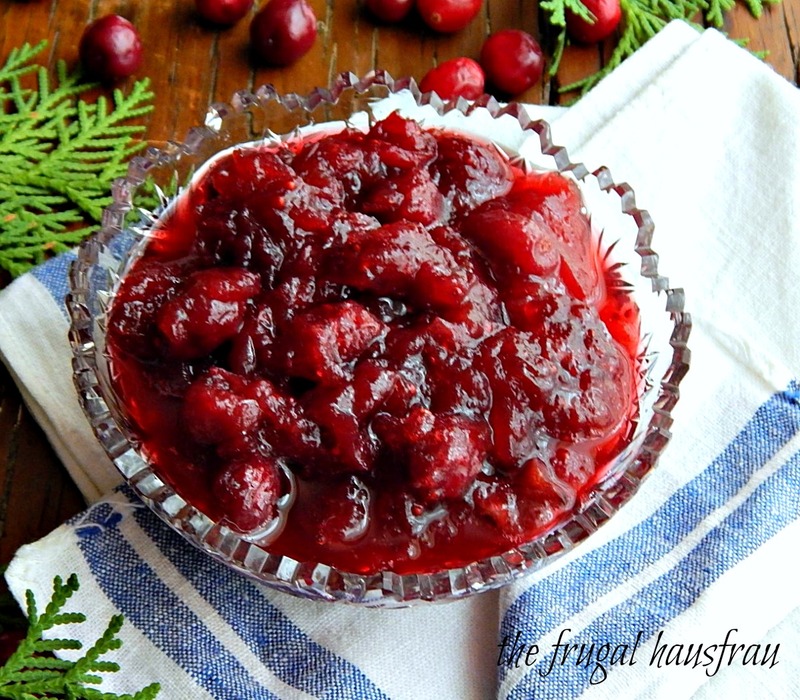 The fall flavors just zing with the darker lettuces – I like to load them up with fruits like thinly sliced tart, crisp apple, dried cranberries or cherries, thin slices or dices of pear. I’ll even doll them up with red onion and mandarin oranges. Pineapple, pear, cider and citrus set off by just the right touch of cinnamon and clove. 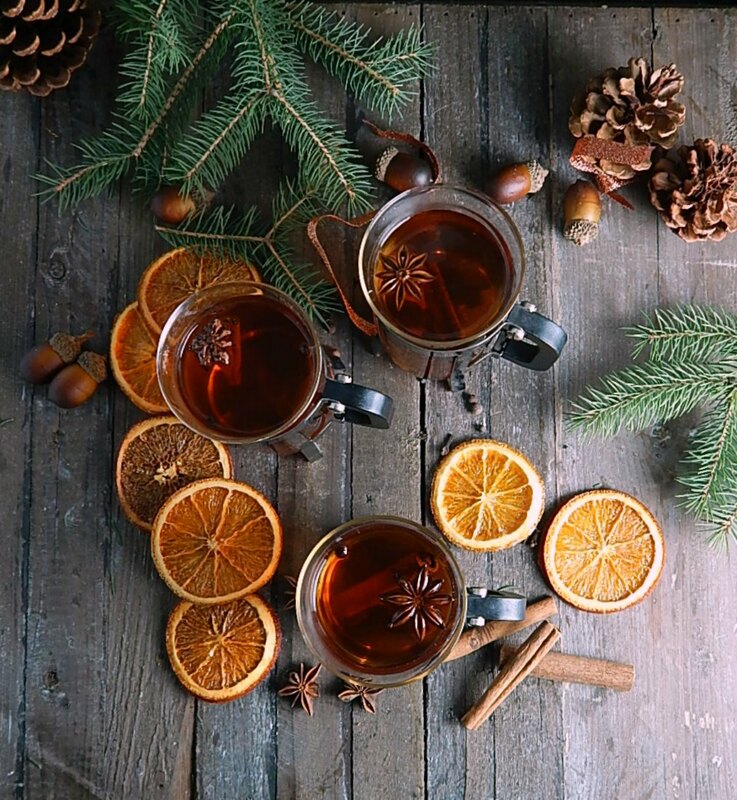 How good does this Spiced Tea sound? 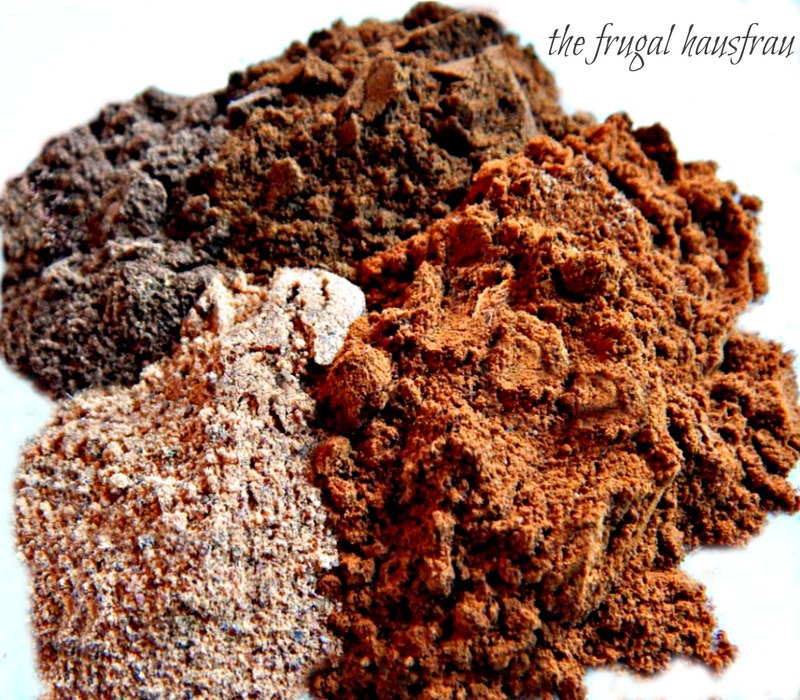 It’s a bit unusual, and everyone who tastes it will beg you to make it or ask for the recipe. Spiced Tea, hot or cold. Serve as is or make it into a punch. It’s a dull dreary day today, drizzling rain. A few of my son’s friends came over and I told them I’d make them “brunch.” I had apples from last week, but yesterday I bought more at 89 cents a pound, so I knew I wanted to use the old ones. Of course, I thought Oven Pancakes and Apple Sauce!